Yesterday, a student answered a question with the words, “Yes, master.” I told him point blank that I don’t like the term and asked him to please not do that again in my dojo. To be fair to the poor kid, a young boy of six, I was trying to get the class to respond with a hearty, “Yes, sir!” What can I say? This is the south – we still pride ourselves on the sirs and ma’ams. And the way most dojos have twisted the word “osu” is so ridiculous that I prefer to avoid using it in the dojo. Plus, let’s face it – at that age, discipline is a large reason parents are bringing their kids to the dojo in the first place. 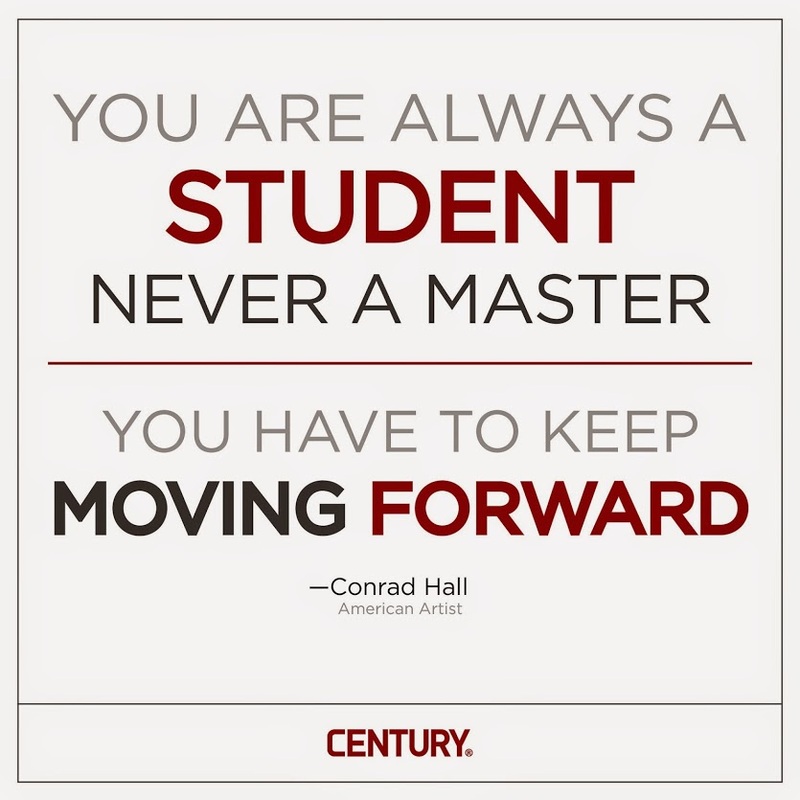 But I don’t like the term master and I especially don’t like it when it’s applied to me. This is America. Last I checked that means that I am a free man and you are a free man. I don’t have a master and neither do you. I do run my classes with some discipline – especially my youth classes. I’m sure that my students think of me as something akin to a drill sergeant. But as I tell all of my students, the main role of discipline in my class is just to keep class itself moving. It’s hard to teach a group of students anything if they’re all talking, each about different things, and nobody can hear the teacher. If we aren’t moving in the same direction as we drill we’ll walk through each other – or, worse and more likely, punch, kick or otherwise hurt each other. So yes, discipline is important. But I am not anybody’s master. Nobody has to listen to me. If they don’t like it, all they have to do is leave. We don’t do contracts in our dojo, so nobody is on the hook for anything they haven’t already paid for or attended. I am not your master and I don’t want to be. Now, I know what many of you are about to say. “But Sensei, what about master in the technical sense, meaning one who has mastered a subject.” For that I refer you to this wonderful graphic that Century shared on their Facebook page this morning. My students shouldn’t worry that I’ll stop teaching anytime soon – I still have plenty to learn. I am not a master but still a student.